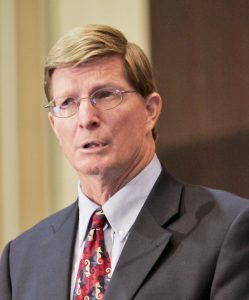 Paul Holthus, founding CEO and president of the World Ocean Council, talks with Rob about planning and implementing sustainable business practices to slow climate change and improve ocean conditions by bringing industries and corporations together in the World Ocean Council. Paul tells us about some of the international ocean sustainable development issues the WOC is working with the business community on, including climate change adaptation, port waste facilities to handle plastic pollution, conserving biodiversity in international waters, marine spatial planning, data collection from industry vessels and responsible development of the Arctic. That diverse industries can collaborate to provide leadership and action on ocean sustainability is both needed and remarkable. How Paul helped to bring this about is of interest to communities of all sizes. Visit www.oceancouncil.org for more information on the World Ocean Council, a global, cross-sectoral ocean industry leadership alliance committed to “Corporate Ocean Responsibility” with a unique and multi-sectoral approach to address cross-cutting issues affecting ocean sustainable development, science and stewardship of the seas. Visit www.oceancouncil.org for more information on the World Meteorological Organization (WMO) Workshop on Enhancing Ocean Observations, February 5, 2019 – February 6, 2019 in Geneva, and the 7th Sustainable Ocean Summit (SOS) to convene in Paris, 20 – 22 Nov 2019. 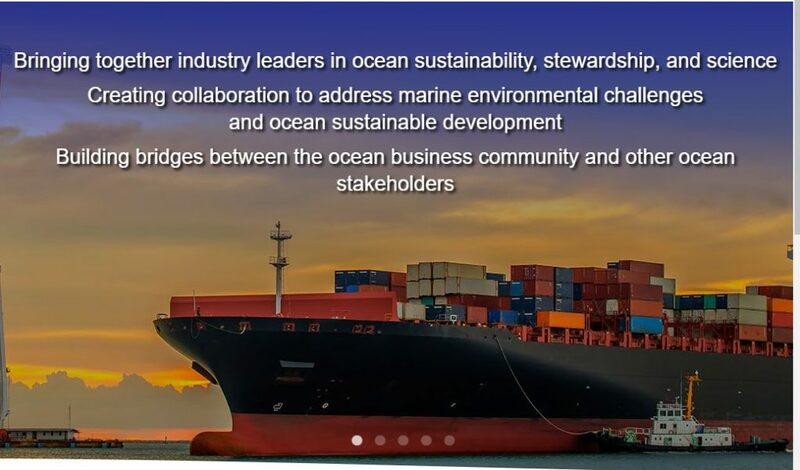 With the theme of “Investing in Ocean Futures: Finance and Innovation for the Blue Economy”, the SOS 2019 will be the first international ocean business conference dedicated to investment and innovation for sustainable development.